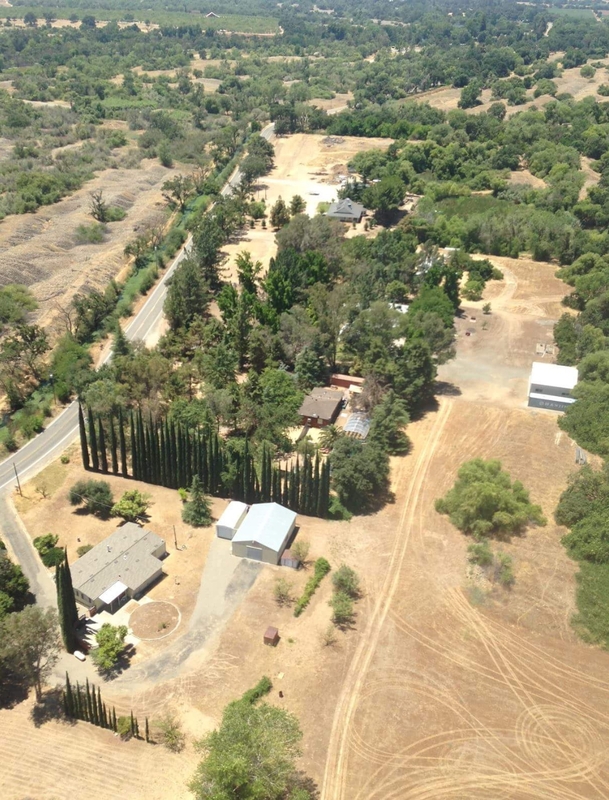 Over the weekend, Sheriff Vern Warnke and the Merced County Sheriff’s Office Aviation Unit located a large illegal marijuana grow in the 4200 block of Merced Falls Road in Snelling. When deputies arrived at the residence they located two large crudely made green houses filled with marijuana plants. 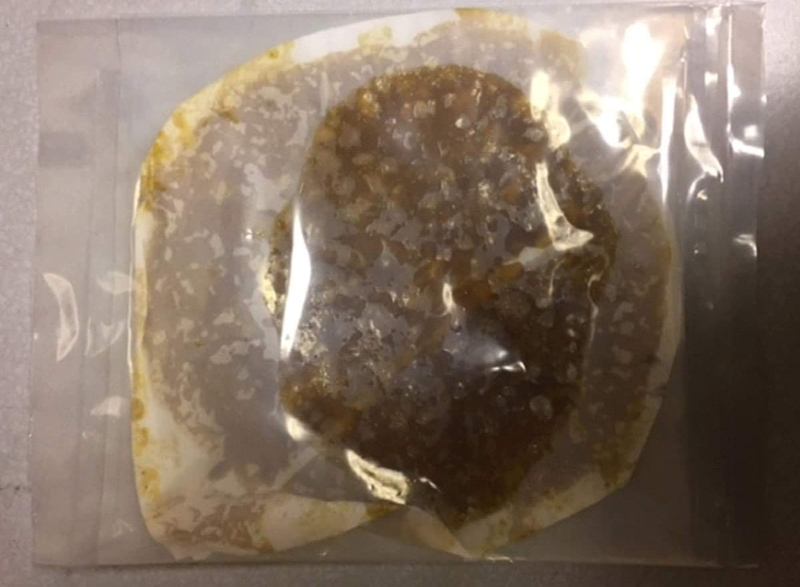 Additionally, Sergeant Ray Framstad located a Butane Honey Oil (BHO) oven, processing center, and several pressurized butane canisters at the residence. 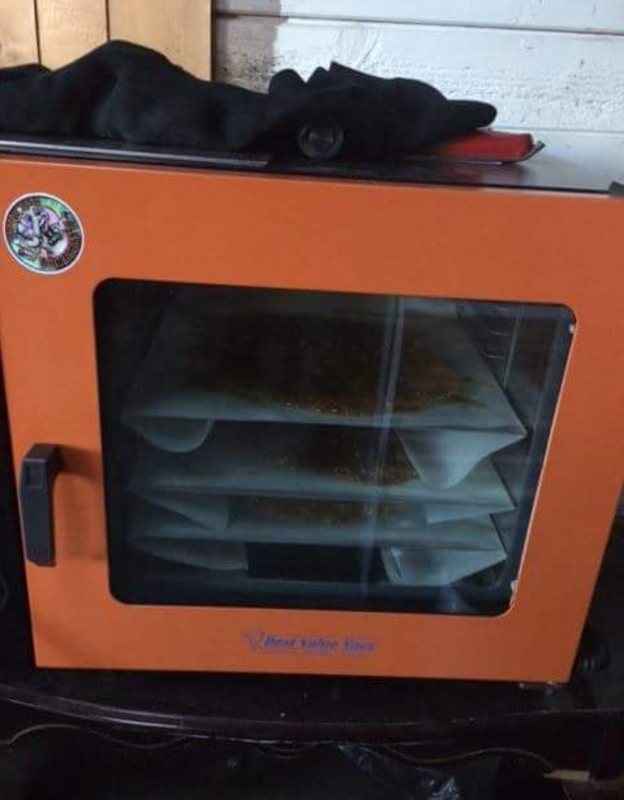 Due to the complex dangers of removing the wax from the pressurized oven, Sergeant Framstad contacted the local task force and Fresno HIDTA to break down the BHO lab. Fresno’s High Impact Investigation team responded and broke down the manufacturing room with the help of MAGNET. Investigators recovered 1.76 pounds of concentrated cannabis with a value of approximately $60 per gram or $50,000 total. BHO is a wax concentrated cannabis extract made by pushing liquid butane (which liquefies easily) through a tube packed with frosty buds. The resulting solution is a mix of concrete oils, waxes, cannabinoids, terpenoids, and sometimes chlorophyll. The Merced County Sheriff’s Office Arrested 27-year-old Ryan Wood and 28-year-old Brittany Martinez and they were charged with HS 11358 (marijuana cultivation) and HS11359 (possession for sales).